Typical Vietnamese traditional foods from all provinces of the country, were researched and collected in season 3 of the Golden Spoon contest, organized by Minh Long Co. Ltd.
Vietnamese cuisine is diverse and attractive to diners, because the spices are tasty and carry a good aroma. There are though, many who still are not recognized, yet such as long pepper, chives and three leafed cayratia. 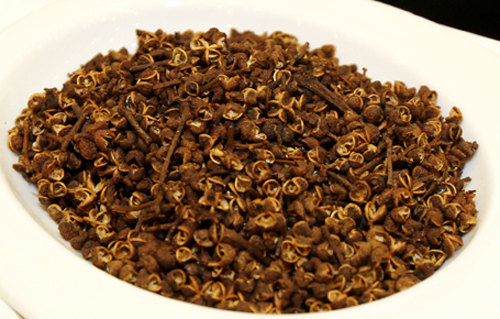 According to food experts, Vietnamese spices are rich, but have only been exploited from home gardens. Most spices are still being used fresh and have not yet been preserved, so local use depends on the seasons. Therefore they aren’t always available either chronologically nor geographically. The question is how to make all special spices available in most Vietnamese kitchens, with easy access for all. 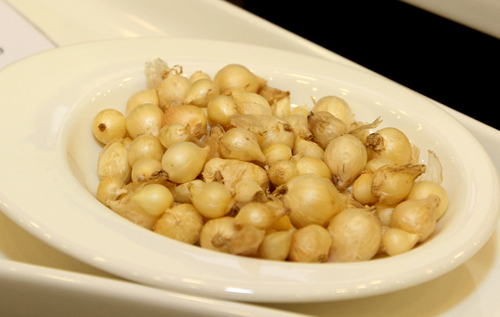 This is one of the first steps undertaken by the Golden Spoon Contest in promoting Vietnamese cuisine. 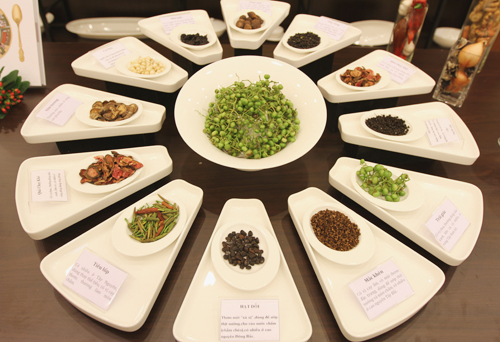 It is also a reason that the Organizing Committee of the Golden Spoon Contest collects unique spices as initial “bricks” in building a Vietnamese spice map. 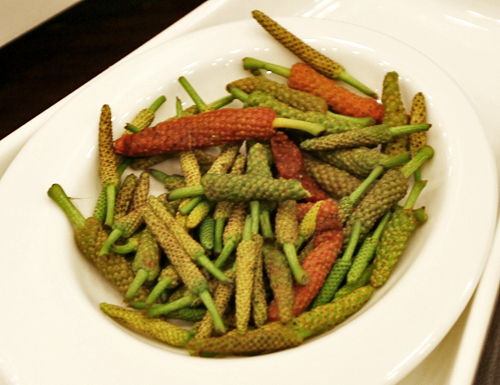 For example, long pepper available mainly in the highlands, has a taste of chili and mint and is normally used to replace common pepper in sauces by local people. Chives are commonly used by people in the Central Region to replace garlic for seasoning foods. This also acts as a spice and is used to cook rice soup. It is said to be good for health, easing flu symptons. cayratia trifolia has sour flavor and usually used to cook soup, stewed fish and available many in Southwest region. Cao Guo is available in the north. 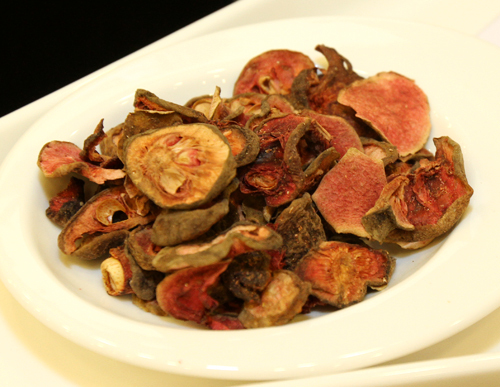 It tastes spicy and has a good aroma and is said to have good medicinal properties. 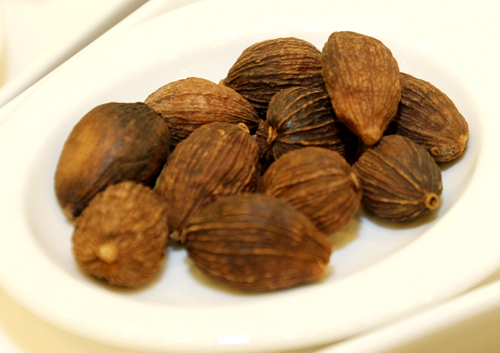 Good for colds, it eases congestion, warms your stomach, aids digestion and raises the appetite. 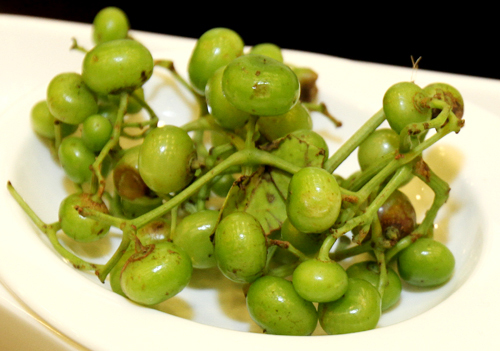 Clausena indica has sweet taste, the leaves and fruit is used to season meat and sour bamboo. This spice available in most of the Northeast Region. 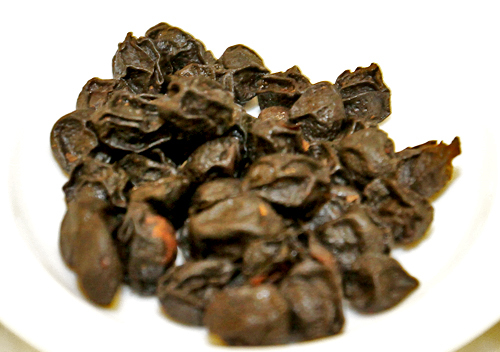 “Hạt dỗi” has a good aroma of Smilax regelii, which is like Mexican Sarsaparilla, and is used to season barbeques or added to sauces. It is available in the Northeast Region. 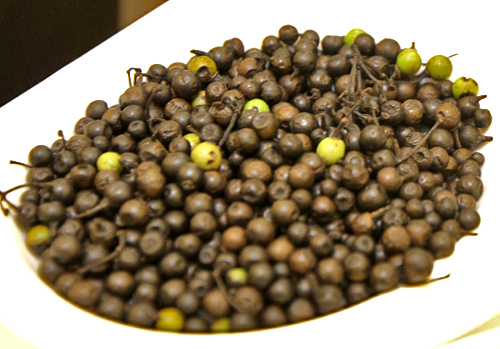 Wild pepper is called “trái sả” and is popular in the Ba To mountains of Quang Ngai Province. It is spicy and has an aroma of lemongrass. It is used to season barbeques and in sauces. 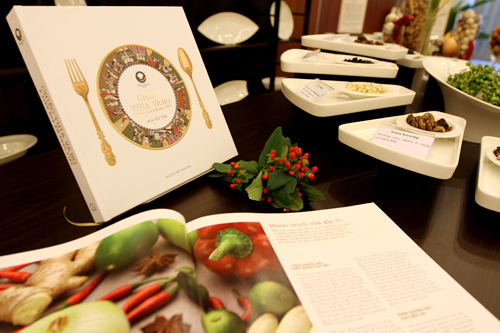 The organizing committee also introduced the “The Golden Spoon and cuisine essence” book for the first time. This recorded recipes, experiences of choosing ingredients, spices, cooking processes and presentation. The book also mentioned unique features of Vietnamese cuisine with typical spices from each region. 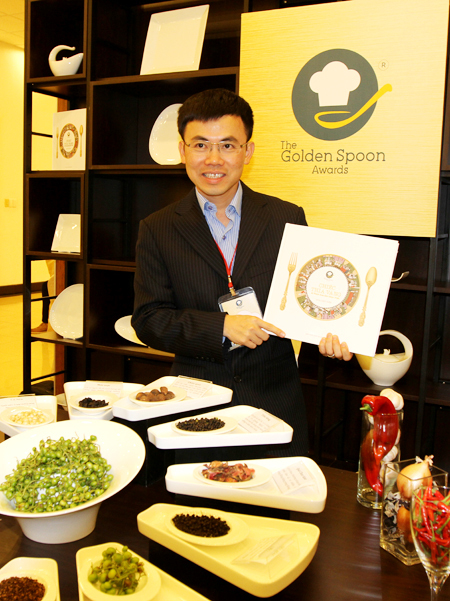 The Golden Spoon 2015 sees 180 teams with 540 chefs coming from 64 provinces from all over the country. The contest includes three rounds: the preliminary, semi-final and final. It will take place at 6 locations throughout the country. The contest will start on June 2nd and 3rd in Can Tho City and is open to all teams coming from the Mekong Delta. The prizes of the Golden Spoon Contest have total value of more than VND 3 billion and are organized by Minh Long I Co. Ltd. in coordination with the Center of Business Study and Assistance. It is financed by Ly’s Horeca with support from the Chamber of Commerce and Industry of Vietnam (VCCI) and the Vietnam National Administration of Tourism.